Established in the year 2008, we, “Genius Engineering”, are reckoned as a leading Manufacturer, Exporter and Supplier of Packaging & Filling Machine like Packaging Machine, Pouch Filling Machine, Zipper Pouch Packing Machine, Auger Filler Pouch Packing Machine, etc. These machines are fabricated under the guidance of skilled team of professionals using high grade factor inputs and latest technology in observance with international quality standards. We offer machines in different technical specifications in order to meet the variegated needs of our esteemed clients. We are also offering Packaging Machine Repairing Services, Spare Part Services and AMC Services. Besides, clients can get these machines as per their precise requirements through our customization facility. 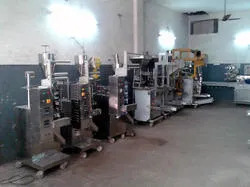 These machines are extensively used in various industries owing to their high quality standards and reliable for packaging all kinds of pouches which are used as retail and transports packages. 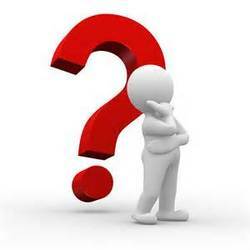 Our Exporting Countries are Dubai, Uganda, Sri Lanka, South Africa, Saudi Arabia and Gulf Countries. Based at Faridabad, (Haryana, India), we have developed a state-of-the-art manufacturing unit that spread over a wide area. For maintaining a smooth workflow, we have segregated our infrastructure into different departments such as manufacturing, quality control, R & D and warehousing & packaging departments. 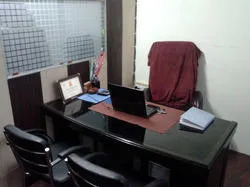 Our manufacturing unit is equipped with the high-end machinery and technology that assists us in meeting the bulk and vital orders of our valued clients within the predefined time frame. Under the proficient guidance of our Mentor, “Mr. Pankaj”, we are able to maintain the prominent position in the domain amongst in this cutthroat market competition. We are a quality centric organization and we strictly follow quality control policy right from procurement of raw material to the production process and dispatch of ready machines. Our offered range of machines is fabricated using top class raw material and latest technology in compliance with market prevalent norms. 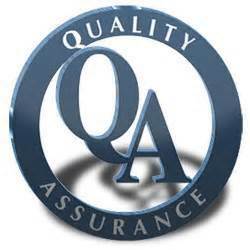 The entire range is recognized by our clients for its operational fluency and durability. Further, our team of quality controllers tests these machines against accurate functioning, performance and durability. Owing to our quality control policy, we have earned the trust and confidence of our valued customers spread across the country. The backbone of our company is a team of adroit professionals, who are adequately proficient in their respective domains. They are highly dedicated and work round the clock to fulfill our set organization’s goals within short span of time. Our team is departmentalized into different sections in order to ensure hassle-free business procedures. Each department is handled by skilled professionals, who work in close coordination with the clients to furnish their exact needs. Our professionals are highly dedicated and are following set industry norms in each business process. Further, we conduct various training sessions to boost their efficiency and knowledge at regular intervals. With our exceptional quality range of Pouch Packaging Machine, we have enlarged our client base across the industry. These machines are designed using high grade factor inputs and latest technology in various specifications in order to attain maximum client satisfaction. These products are tested by our quality inspectors on well-defined parameters to maintain international excellence standards. 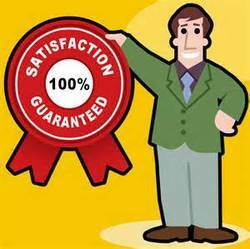 Further, with our competitive pricing policy, customized solutions and ethical & transparent business dealings, we are able to attain maximum client satisfaction across the nation.